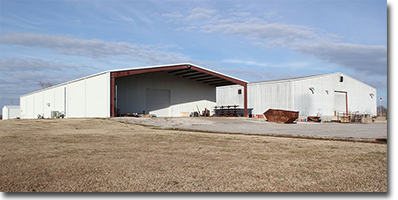 the company has a full-time, state-of-the-art machine shop with small and large format 3-D printing capabilities. 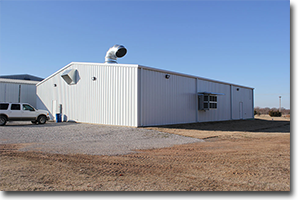 This segment of the business operates from its own air conditioned 12,000 SF building. The casting area of the company takes up an additional 43,200 SF. 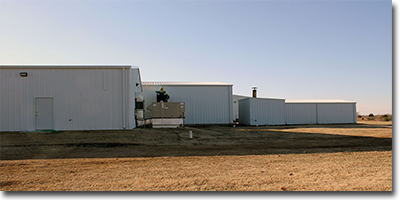 Inside the main plant is offices, shipping and receiving, a surface preparation area which includes a grit blast chamber and cabinets as well as a spinner hanger blast cabinet. Surface preparation for all parts is completed in this area. Once the parts have been blasted to white metal, they are moved to the new 4,800 SF clean room building for priming and staging. Primed parts are then sent to the casting division where the urethane molded parts are made. When completed they are sent to the trim station and then packaged and shipped. worn out urethane and rubber parts. Once the process is complete and the material has been removed from the steel cores, they are steel grit blasted as a final preparation procedure before being primed. A combination of all these separate areas of the plant gives ESI the ability to handle everything in-house. This eliminates the costly need to out source. It also reduces the production time for customers. 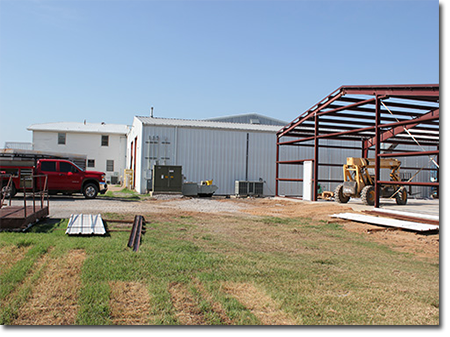 Due to the company's continued increase in business, current consideration is being given to the possibility of additional plant expansion in the coming year. 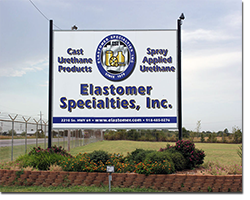 Strategically located on Highway 69, a major truck route between Dallas, Texas south up to Highway 44 north and onto St. Louis, Missouri makes it easy for Elastomer's shipping and receiving department to get the best freight rates for its customers. making it an easy drive that takes 40 minutes or so. Downtown Tulsa is 41 miles from the ESI plant. Innovators of Molded Polyurethane and Hybrid Polyurea Technology!